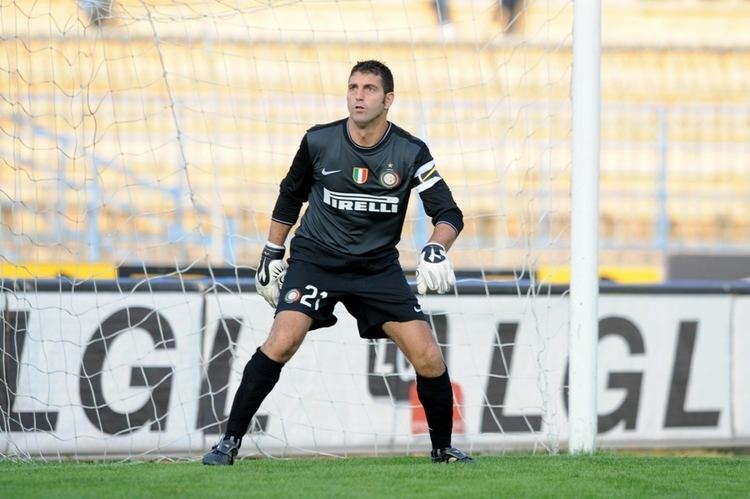 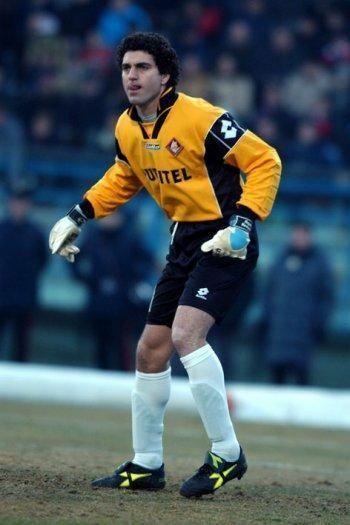 From 2001 to 2005 he played for Piacenza, first as backup keeper, then as a regular in his final season with the club. 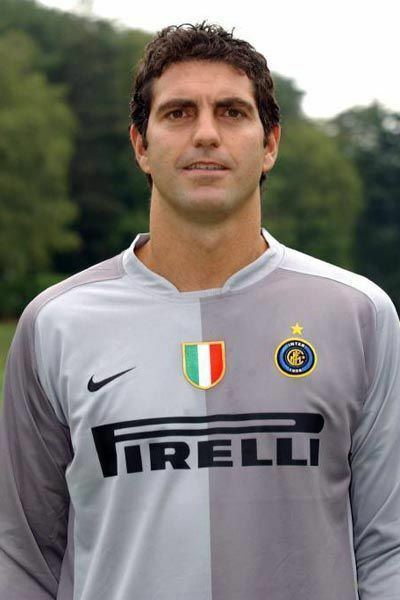 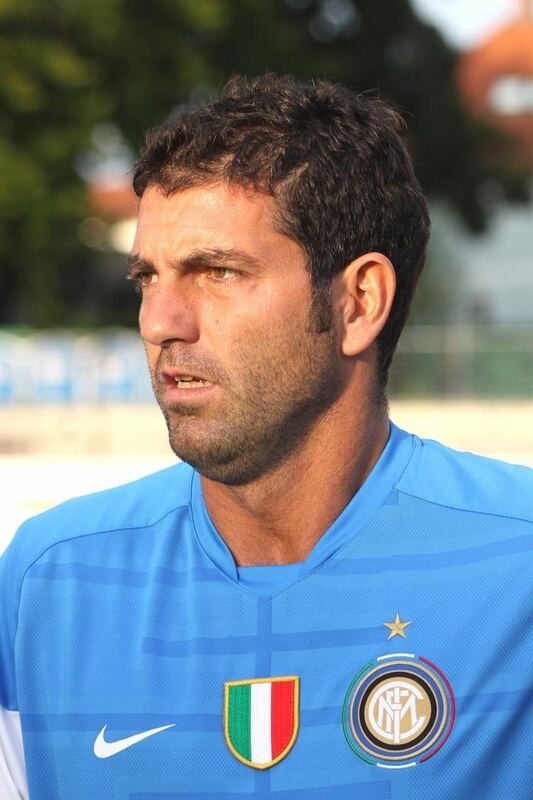 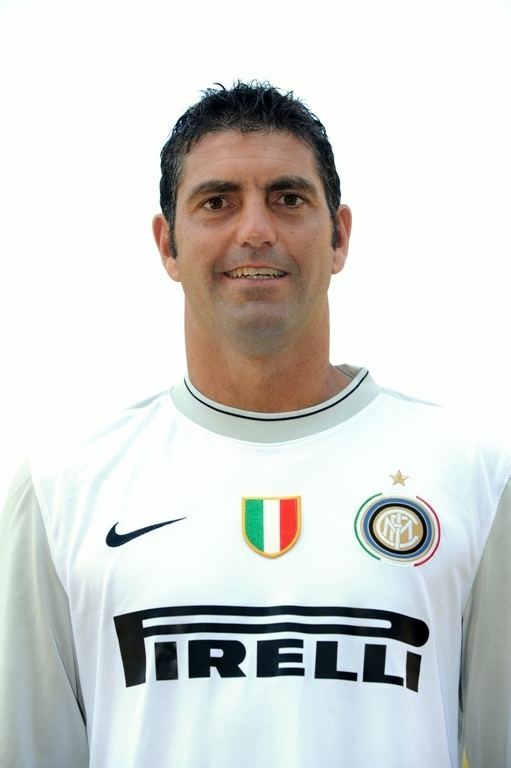 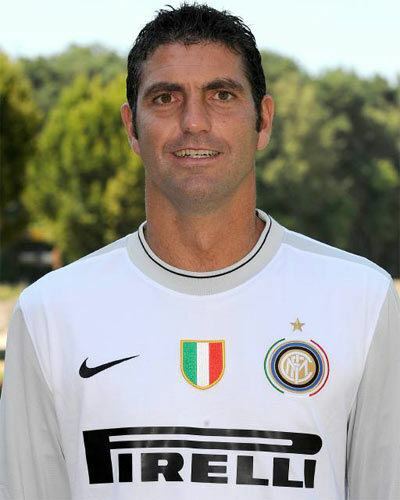 On July 2005 Orlandoni returned to Inter, signing a two-year contract as a third-choice goalkeeper behind Francesco Toldo and Júlio César Soares, making his debut for the Nerazzurri on 14 May 2006 in a league game versus Cagliari. 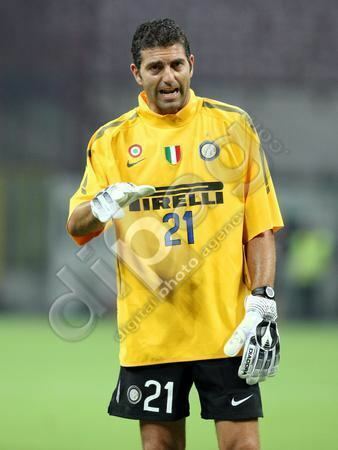 His contract was extended on 29 May 2007, on 26 May 2008, on 12 May 2009, and on 29 June 2010. 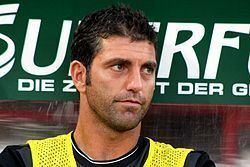 On 7 December 2010 Orlandoni made his UEFA Champions League debut, at 38 years of age, in a 0–3 loss to SV Werder Bremen.